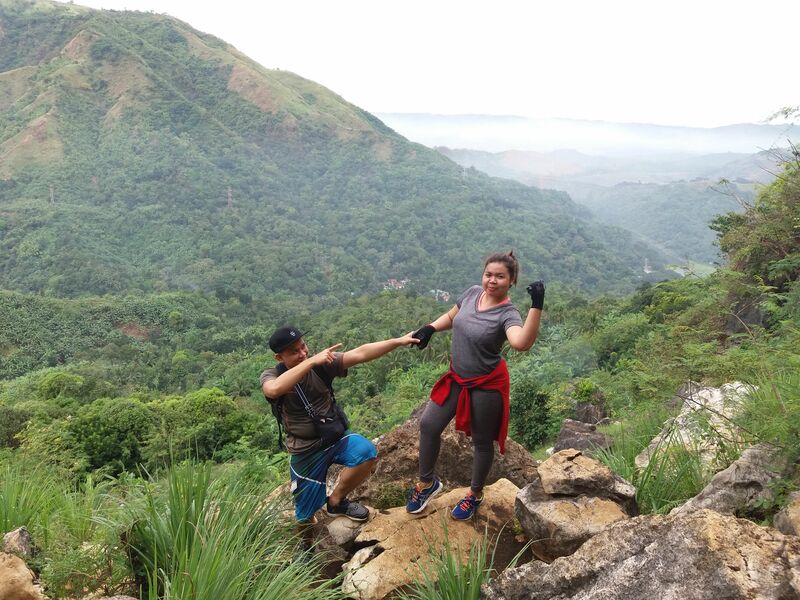 Mount Binacayan is one of the most friendly mountain in Tanay Rizal for people who want to experience hiking for the first time. 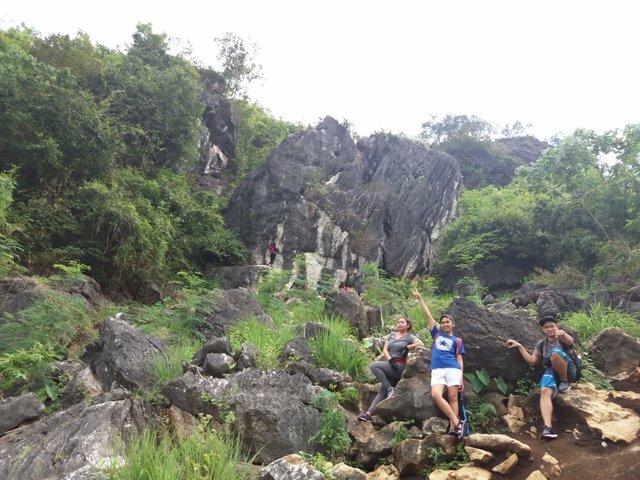 There are lots of activity that can be done such as Binacayan Cave, Bat Cave, Biking Swim to Wawa Dam and Rock Climbing in the Limestone Cliff in Mt. Binacayan. 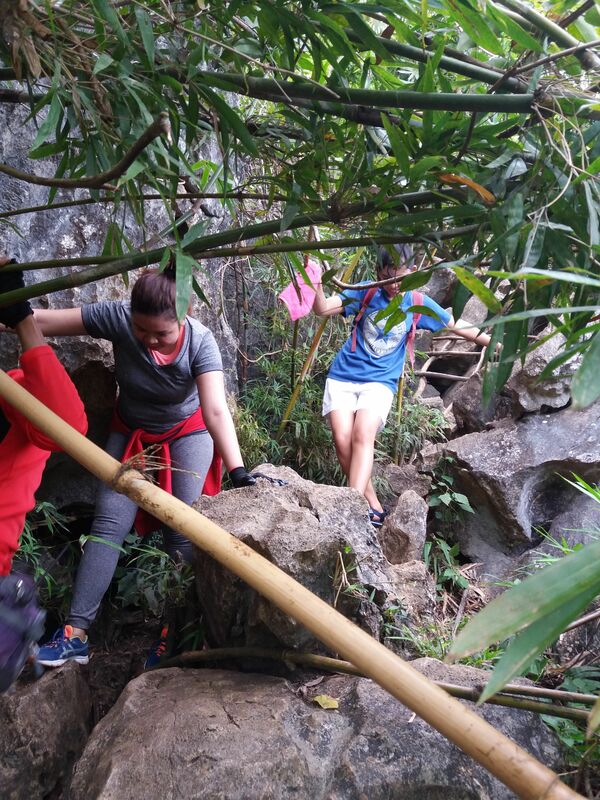 Binacayan offers a more agricultural terrain, followed by the same rock and bamboo ascent. 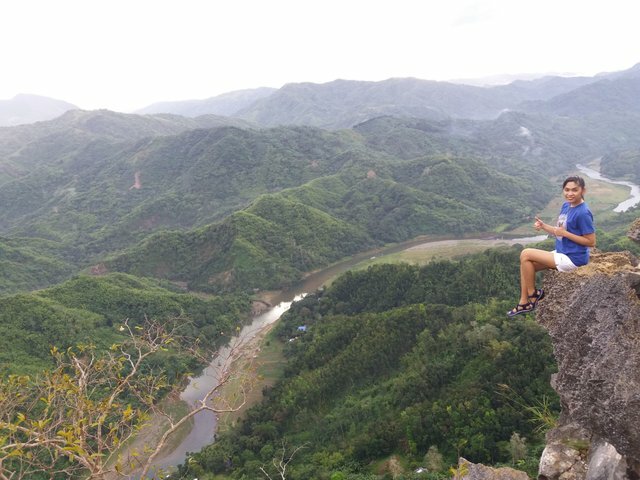 The summit offers similar scenery, with a more extensive view of the meanderings of Wawa River – and of course a profile picture of Mt. 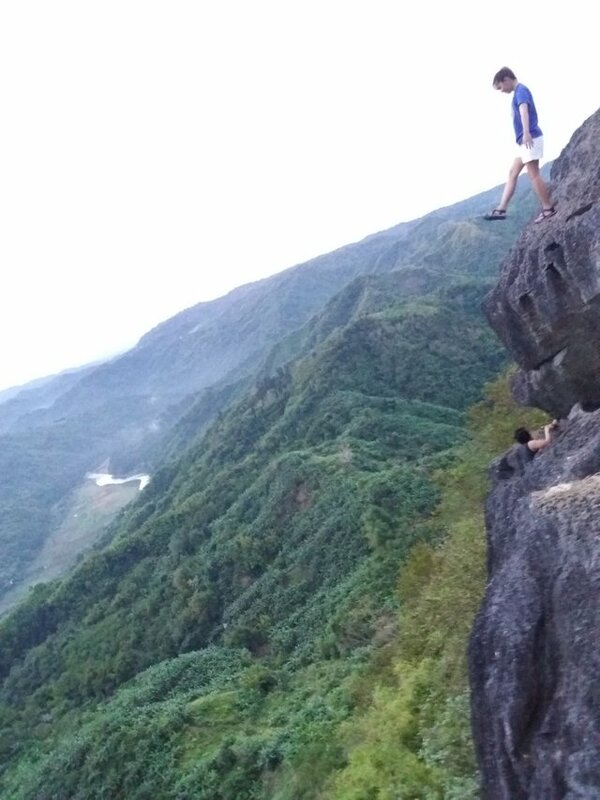 Pamitinan, which partially eclipses Mt. Hapunang Banoy. The entire hike takes 3-5 hours, depending on the guide’s choice of trail – though this should get easier as the trail gets more established. 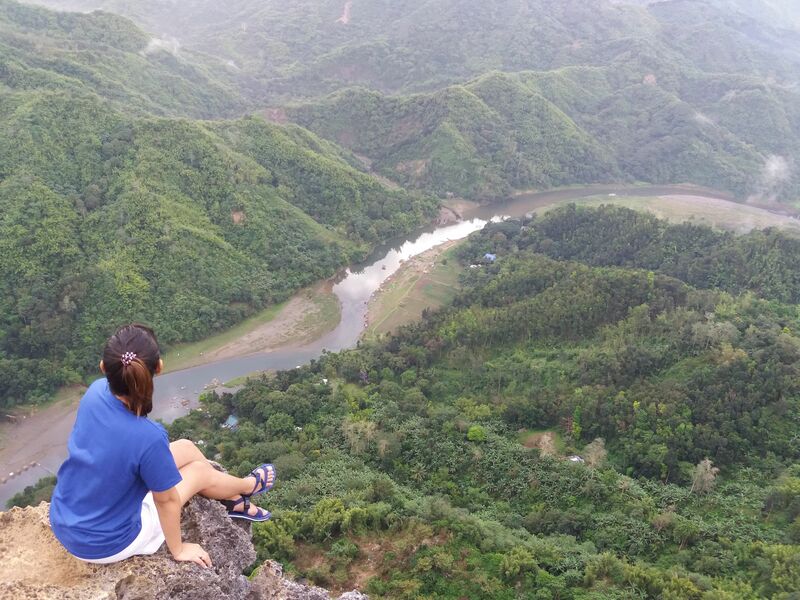 Thank you for reading my hiking stories. I didn't realize we have these beautiful mountains nearby. 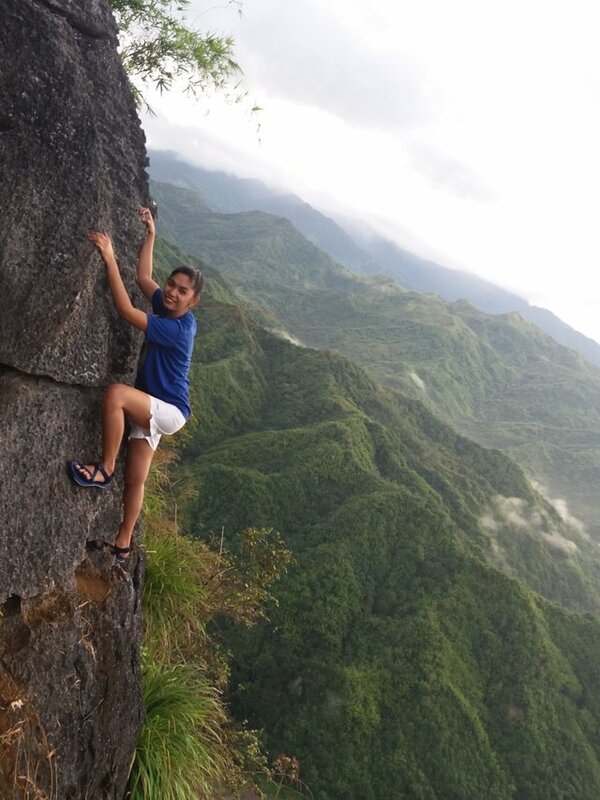 I'm yet to fully engage in a mountain climbing and hiking activity but will try soon. Thanks for ideas on where to begin. 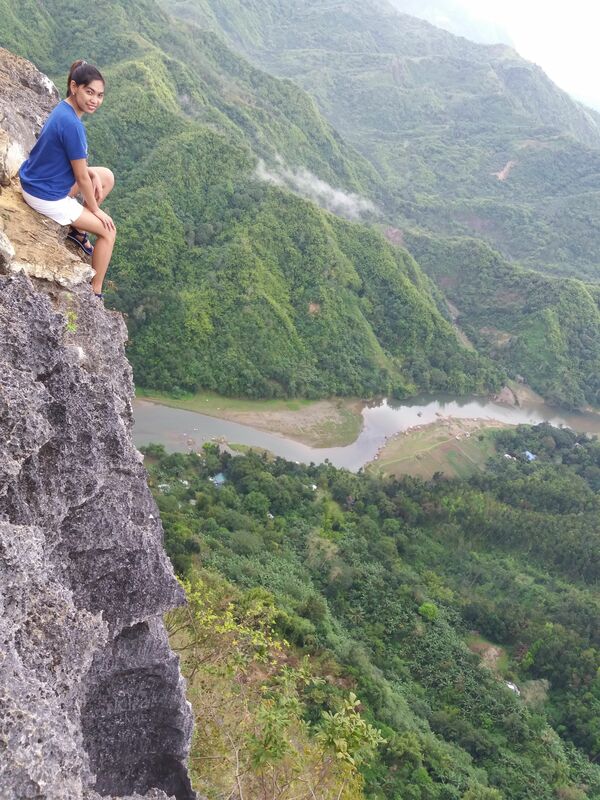 I`ll be sharing more of my Hiking experience so you could chose where to begin.